This year marks the 34th annual Hello Halloween Pumpkin Parade. The annual parade is a family affair, and each year over 1000 kids aged 12 and under dress up in their favorite costumes and join in on the festivities. 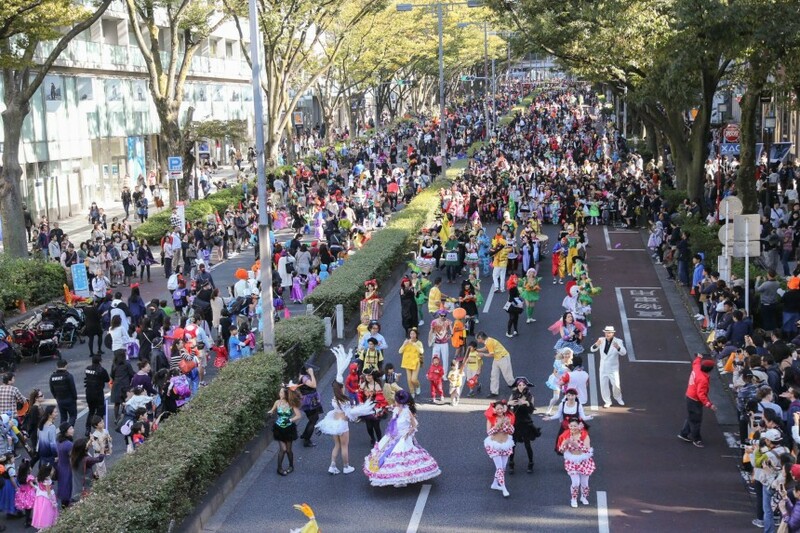 Traffic will be blocked off on Omotesando, so kids and families can safely parade down the tree-lined avenue. Kids can also go trick-or-treating at participating stores, so pick out a costume and bring a bag for all the candy!